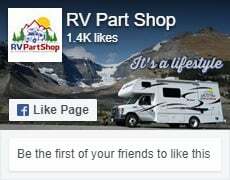 For owners of trailers, or maybe those thinking of buying one, one of the most common mistakes you need to avoid is the one most people commit most of the time: not using the right trailer hitch ball. If you have plans of towing a trailer with your car, you need to be familiar with the whole towing system. You would need to know that the towing system is comprised of the hitches, the receivers, the ball mounts and the hitch couples. All these components make up the towing system. 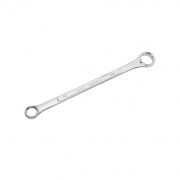 However, some hitches are used for heavy-duty and commercial use. Some looks like those on tractor trailers. Deciding on towing a trailer would need the right components to buy to assemble the system. 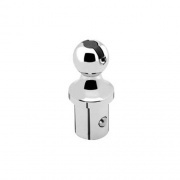 One of the most important components is the hitch ball for the trailer. The main consideration is safety so there is real need to be precise with the details and specifications. Before buying anything to assemble the system, you need to first know about the four factors to consider. The first one is the trailer weight, the diameter of the hole on the ball mount, the thickness of the ball mount platform on the receiver, and the size of the trailer coupler. The next considerations would include information regarding weights with emphasis on gross trailer weight and tongue weight. Gross trailer weight is the full-loaded weight of the trailer you need to tow. This includes any and all gears it carries. 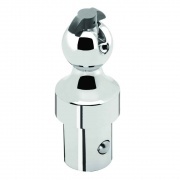 Tongue weight, on the other hand, is the downward pressure that the trailer exerts on the hitch ball. The gross trailer weight rating is the most important factor in choosing the correct ball you need. Each of the balls has its own weight capacity. Your trailer receiver may be rated to carry up to 10,000 pounds but if your ball is rated at 5,000 pounds, that will only be the minimum capacity you can tow. Additionally, you need to make sure that your ball’s ratings are greater than the gross trailer weight. This avoids overloading your towing equipments. 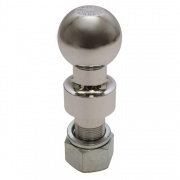 Trailer balls are classified by the dimensions on the different parts of the unit. In consideration are the diameter of the ball itself, the shank diameter, the shank’s length and the size of the circular piece of metal between the ball and the shank. Currently, the most common size of the ball is two inches in diameter. (Heavy-duty industrial trailer balls can go up to 2 5/8 inches.) The diameter of the ball mount’s hole must not exceed 1/16 inch greater than the ball shank diameter to be able to fit in. The needed length of the shank is determined by the thickness of the ball mount platform. You would not like to have the ball with so small a shank where you cannot lock the nut in place. You will also need to buy a ball to fit into your coupler. 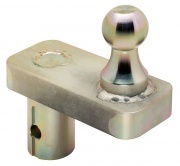 Hitch balls are made of solid steel with several varieties of finishes and sizes, all of which should comply with the safety specifications and regulations.